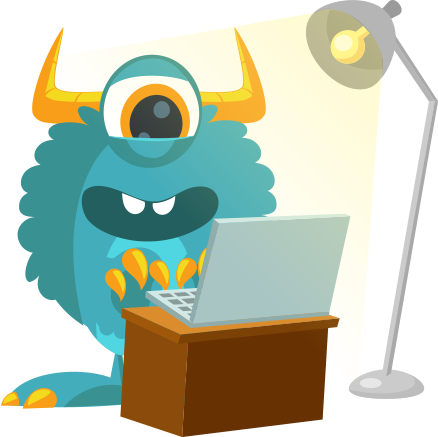 Monster Websites is an All In One website design, development, and full management company of hundreds of successful and thriving online businesses around the world. We take a different approach from the one off websites that sit for months and months and then need a complete overhaul. 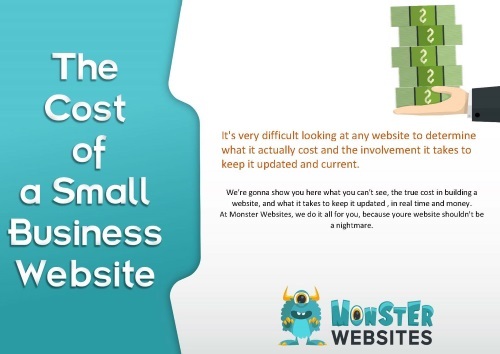 There is no such as a one off website like you see from a lot of the online companies. You’ll never likely be able to update it, make changes, or connect with them once it’s done. Then the frustration will kick in and you’ll just let it sit there until you realize your competitors are growing online and you’re not. Our fully-managed website program completely eliminates this. We are now your webmaster and become a part of your team with one focus. Growing your online presence. Now anytime you want something done, you simply shoot us a ticket and we’ll get it done. We will monitor and take initiatives on our own that you may never know about to grow the online presence. We will make sure it’s always running and never down. We’ll make sure all the contact forms are working, and that it’s fully functional. All while you focus on driving new business to it and your business. It’s an amazing new concept that in the long run, saves a ton of valuable time as well as a ton of money since you never have to worry about the site again.